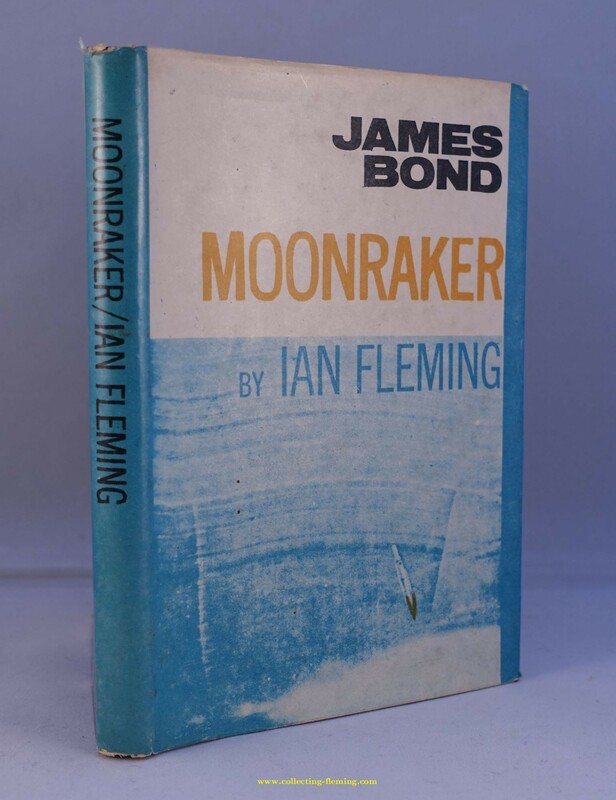 Moonraker. Taiwanese pirate edition. 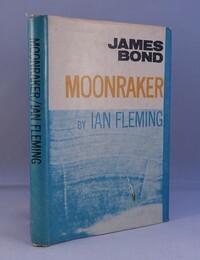 Artwork based on Pan paperback. 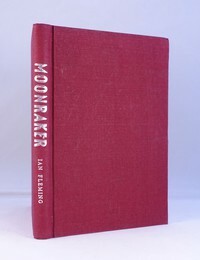 The dust jacket shown is based on the Pan paperback design. This was found on the book with the red cloth which internally (and rather confusingly) is a copy of the UK Cape hardback. See also Moonraker for another Taiwanese Pirate edition with a similar dust jacket but different book (green binding, Pan paperback internally).